C-Max® tablets are formulated to slowly release 1500 mg of Vitamin C over an extended period of time. Vitamin C (ascorbic acid) has numerous biological functions. Foremost, it is essential for the synthesis of collagen which is the building material of all connective tissues, such as skin, blood vessels, tendons, joint cartilage and bone. 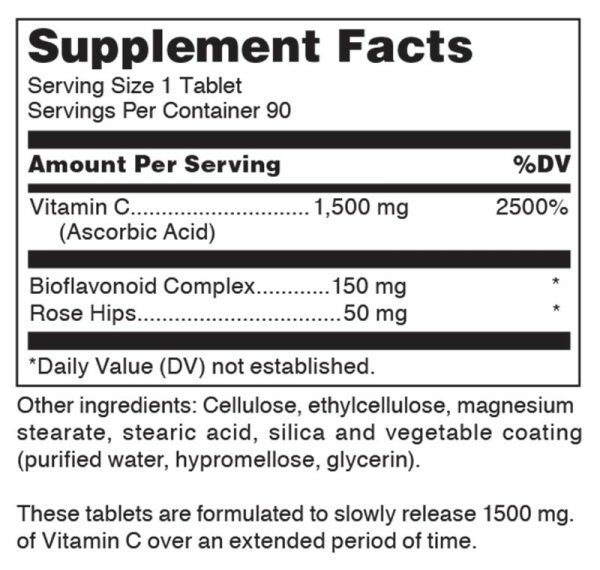 Vitamin C is the required coenzyme for two groups of enzymes that catalyze the crosslinking of collagen fibers – lysyl hydroxylases and prolyl hydroxylases. As such, vitamin C is essential for normal wound healing and capillary health. It also participates in the biosynthesis of carnitine, serotonin, and certain neurotransmitters, including norepinephrine. Vitamin C is among the most powerful antioxidants in humans and animals. It is a water-soluble, chain-breaking antioxidant that reacts directly with superoxide, hydroxyl radicals, and singlet oxygen. Laboratory studies show that vitamin C completely protects lipids in plasma and low-density lipoprotein (LDL) against peroxidative damage. In addition, vitamin C interacts with glutathione and alpha-lipoic acid, and regenerates vitamin E. The antioxidant functions of vitamin C appear to have clinical significance in providing protection from oxidative stress to the eyes, lungs, blood and the immune system. Vitamin C is absorbed in the small intestine by a sodium-dependent transport process that is intake dependent. 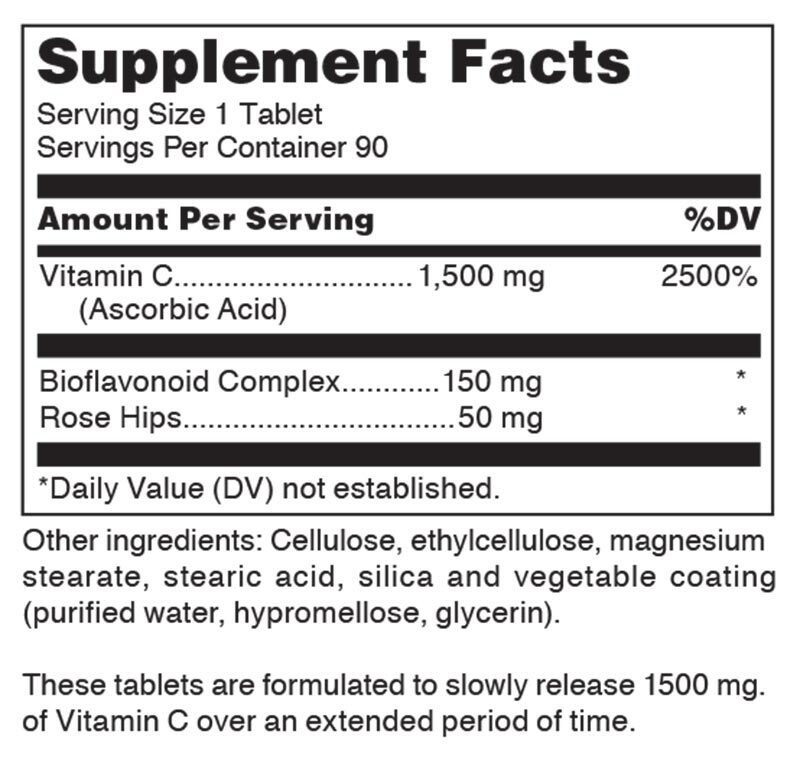 At normal dietary intakes of 60 to 100 mg, up to 80 or 90% of the vitamin C is absorbed. At higher intakes, absorption becomes less efficient. 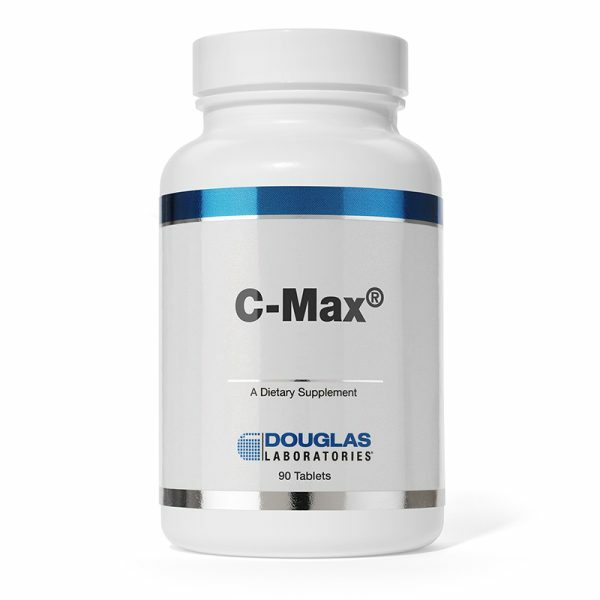 Absorption efficiency and vitamin C utilization may be greatly enhanced during the normal aging process and conditions of physiological stress.